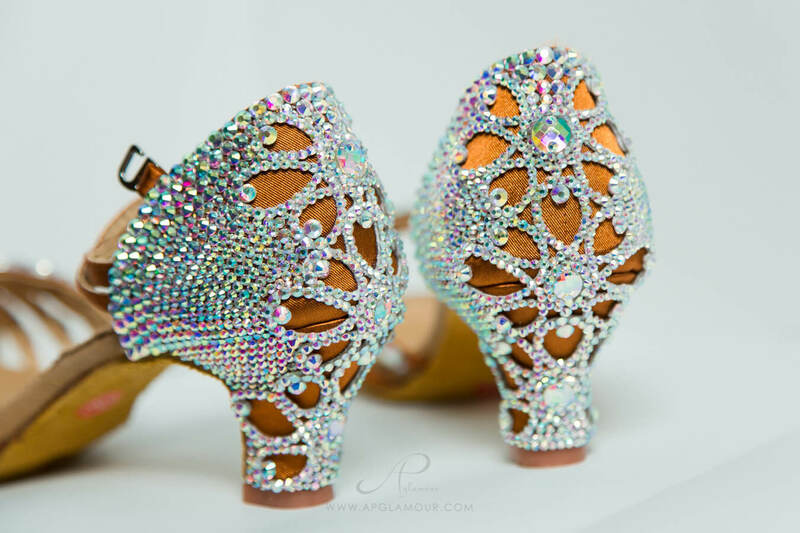 Bronze Tan Ballroom / Latin Dance Shoes “Katarina” will make your dance feet stand out in the crowd. A 2 inch heel also makes them very comfortable. 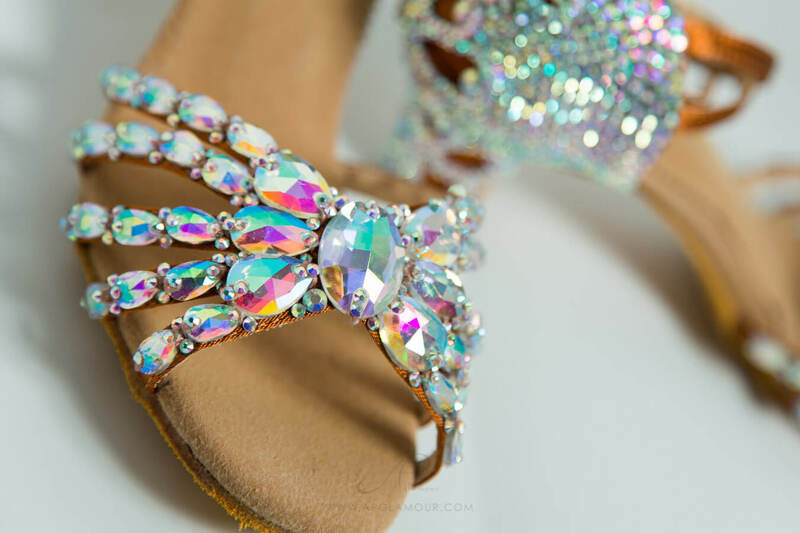 Wether you’re into ballroom or latin dance competitions or want wow the crowd with your footwork at a social dance event, these shoes will definitely compliment your style.